Protect your teeth and maintain your oral health with regular exams and cleanings. A thorough brushing should only take about two minutes, but proper oral hygiene is a life-long commitment. Village Dental Office has been offering comprehensive oral examinations and teeth cleaning in St. John’s for over 30 years. Our team of dedicated, experienced dental professionals provides patients of all ages with cosmetic and restorative dental care. Equipped with cutting-edge technology, we perform state-of-the-art procedures and carry a variety of products — e.g., the Invisalign® teeth straightening system — that will help you achieve optimum dental and oral health. 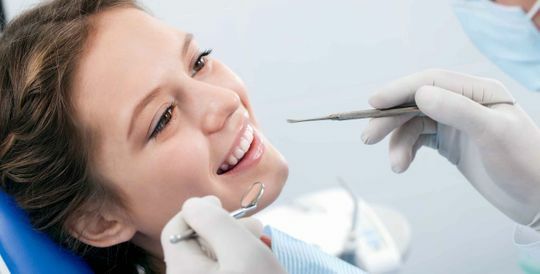 Our dentists and oral hygienists ensure patients are fully informed about their dental procedures, treatment choices and how to improve or maintain their oral health. We’re committed to your safety and comfort, and our clinic is strictly sterilized. We strive to provide a relaxed, friendly environment. Our waiting room has liberal seating with a television, reading materials and toys to occupy our youngest patients. Our office is located in the Village Shopping Centre along a major bus route with ample parking for added convenience. Your care is our top priority. Our dental professionals attend educational lectures and seminars to stay up-to-date with all the latest innovations. 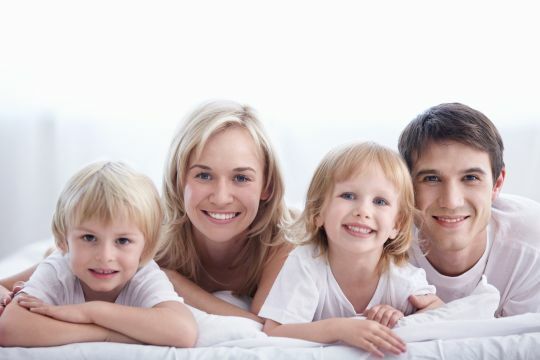 Our goal is to create healthy smiles and positive relationships with all of our patients. Give us a call today to book your next visit. Whether you require teeth extraction or major reconstructive restoration, our staff is ready to help. Our team is available to answer any questions you may have concerning your dental care. Enjoy the benefits of your insurance coverage. Leave the administration work to us.